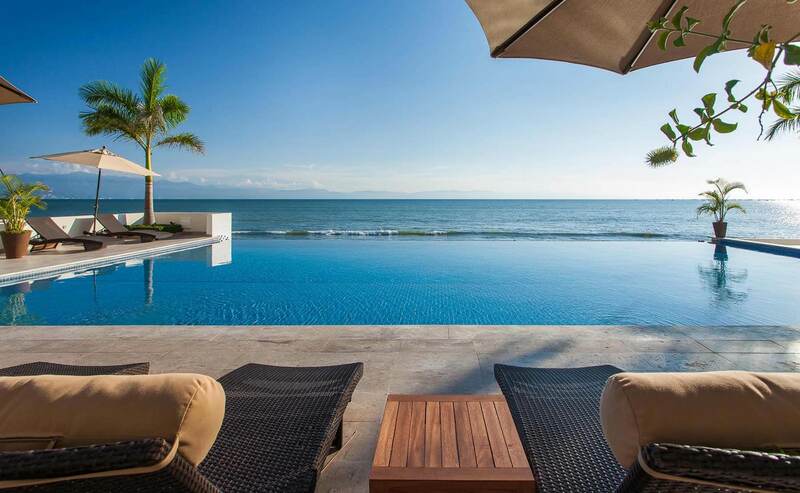 My husband and I are obsessed with looking at real estate in vacation destinations and became intrigued with the possibility of owning a property in Puerto Vallarta. We randomly sent an inquiry to Timothy Real Estate and Taniel responded. How lucky we were! Taniel has a passion for his profession and gave us outstanding service. 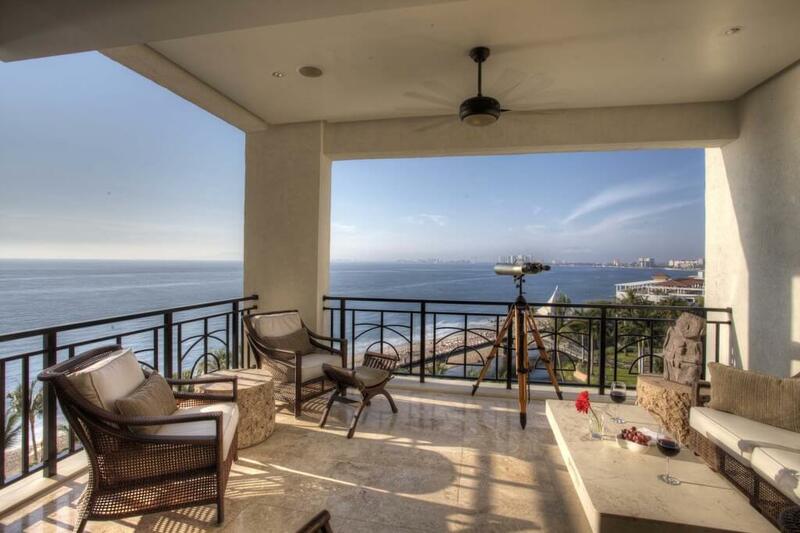 He has a vast knowledge and expertise of the market in Puerto Vallarta. We filled him in on our criteria for purchase of a property and he delivered. He was perceptive and understanding of our concerns and emotions and guided us throughout the entire process. Needless to say buying a foreign property there are many questions and it can be a challenge. Taniel took the stress out of it and we felt comfortable. He was helpful in all aspects from recommendations for remodeling contractors to finding a local dentist. He was a wealth of information for whatever our needs were. 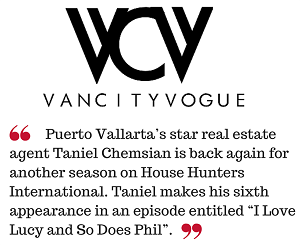 We couldn’t be happier to have found Taniel and would highly recommend him to anyone looking for the perfect Puerto Vallarta investment property.